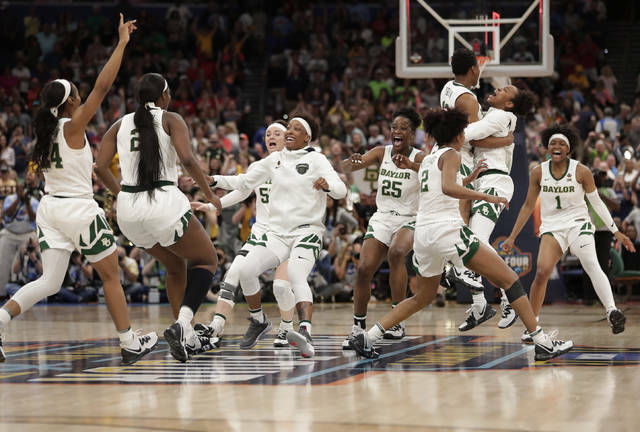 The 11-point combined differential for the three games in the Final Four was the closest in the history of the tournament, topping last season’s 15-point margin. More than 40,000 fans attended the Final Four games, which was the most since 2010. Overall, nearly 275,000 fans attended the entire tournament, which ranks eighth all-time, including 20,127 for the title game. 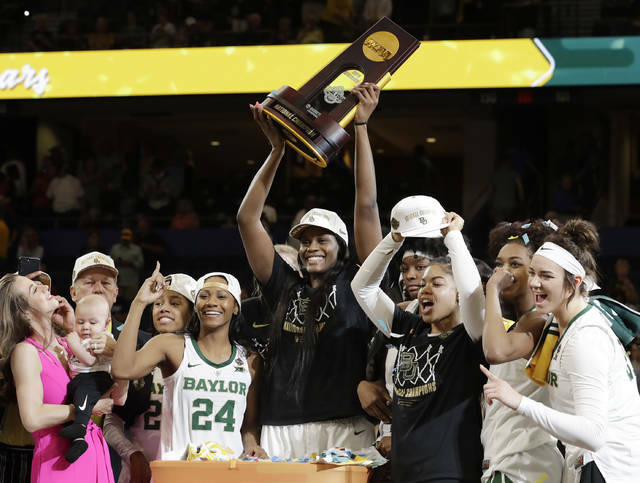 It was the highest attendance in more than 15 years for the NCAAs.